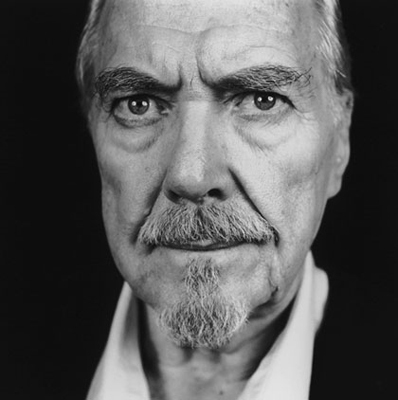 Today—February 20th—marks the birthday of Robert Altman. Personally, if I had to choose any stretch of films by one director that 1) I had to teach as a “history of cinema” course unto itself, and 2) contained the only movies I could ever watch again… well, then, sign me up for Altman’s 1970s run from M*A*S*H through A Wedding. It doesn’t get any more well-rounded, feisty, funny, invigorating, and alive than that.